Before delivery our Chelsea Boot passes a finish and will be impregnated by an employee. 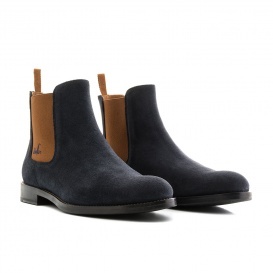 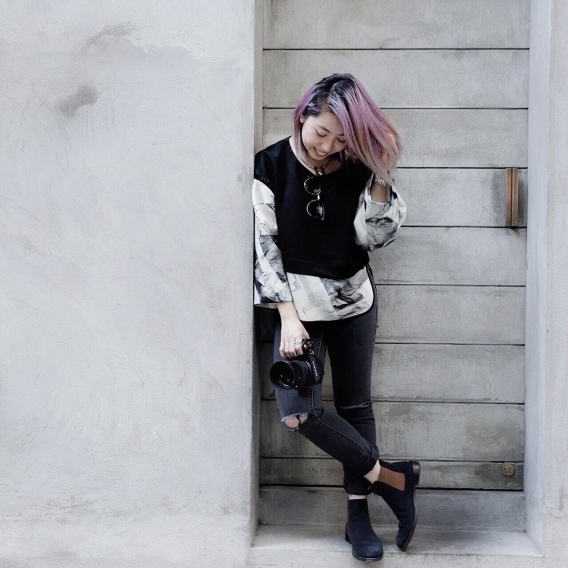 Our suede Chelsea Boot in blue looks stylish and modern with its light brown tone. 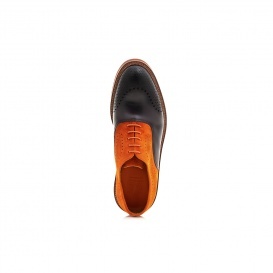 You can wear this model perfectly with jeans and t-shirt, but also with an elegant dress for festive occasions. 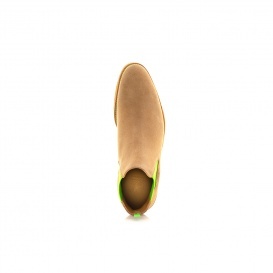 This Boot offers you perfect wearing comfort due to the rubber straps on both sides. 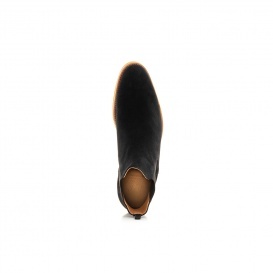 Our products are hand-crafted in Spain. 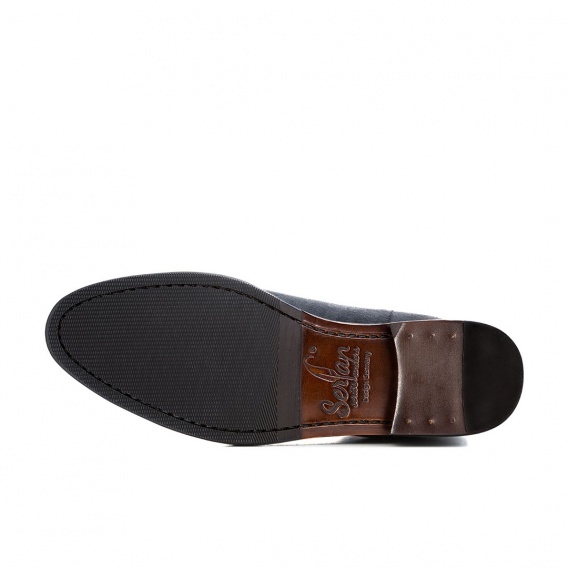 Every product undergoes different process stages, conducted by experienced shoemakers. Our premium manufacturers only use high quality calf leather for our Chelsea Boots. 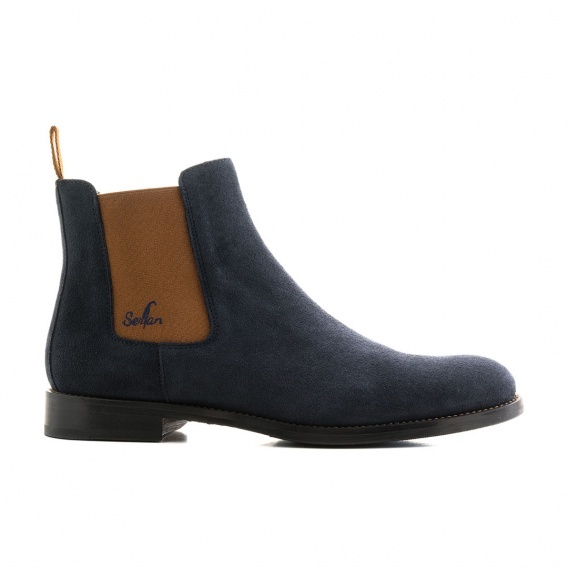 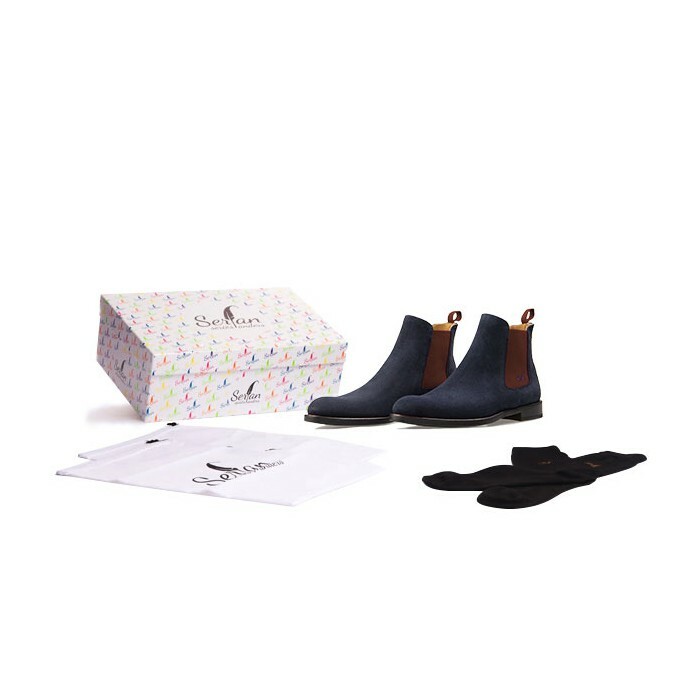 The Serfan Chelsea Boots are produced under fair circumstances in a small-sized batch production.